“President Donald Trump privately signed a bill on Thursday that allows states to withhold federal money from organizations that provide abortion services, including Planned Parenthood, a group frequently targeted by Republicans. “The bill, which the usually camera-friendly President signed without any media present, reverses an Obama-era regulation that prohibited states from withholding money from facilities that perform abortions, arguing that many of these facilities also provide other family planning and medical services. 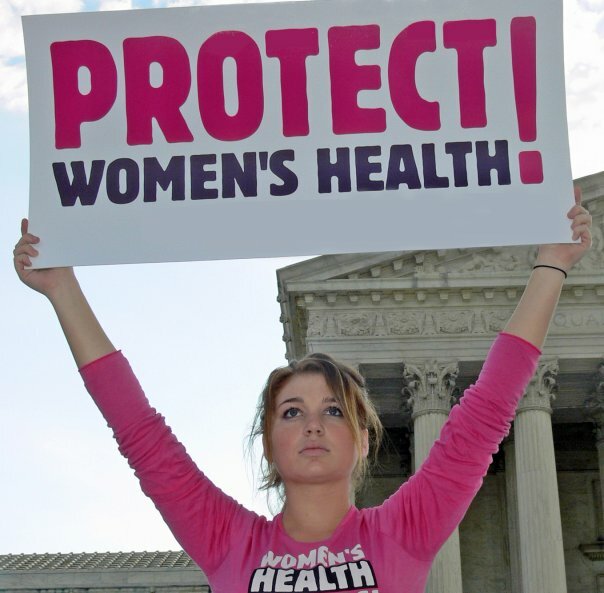 “The bulk of federal money Planned Parenthood receives, though, goes toward preventive health care, birth control, pregnancy tests and other women’s health services. Federal law prohibits taxpayer dollars from funding abortions and Planned Parenthood says 3% of the services it provides are abortions. Republican who support such measures cannot claim to be for either liberty or small government. This also contradicts all their rhetoric about keeping government from getting between patients and doctors.